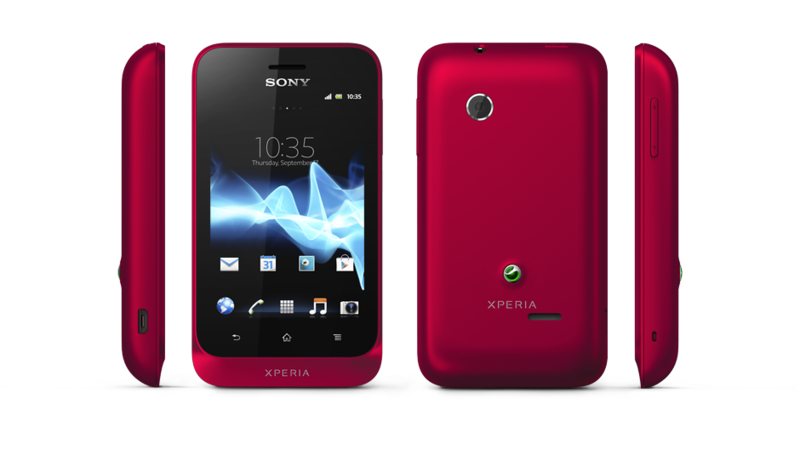 Sony Xperia tipo Manual | The Sony Xperia tipo manual or user guide is now available for download in free PDF format. The Sony Xperia tipo ST21i /ST21a user guide support in english, deutsch, spanish, french and italian language. It' has 121 pages with file size of 5.1 MB. The content of user manual devided into 28 section. Some important information and tutorial such as about troubleshooting problem for this phone, setup guide, screen lock, turn phone on / off, learn phone basic operating, phone layout with menu, keys and navigation, using the touchscreen, customizing phone guide, data roaming, network settings and phone settings menu. Then, other instruction about call settings, using contacts and backup, using messages, using Gmail, Google talk, downloading from Google play, using Neoreader applications, using web browser for access the internet, using FM radio and how to taking photo with camera also using the video camera. Further, in the Sony Xperia tipo user manual also provides detail information and instuctions such as about connecting guide like bluetooth and wifi, using GPS, Google maps, backing up and restoring, locking, protecting phone, updating phone, setting a screen lock, legal information, also troubleshooting checklist.